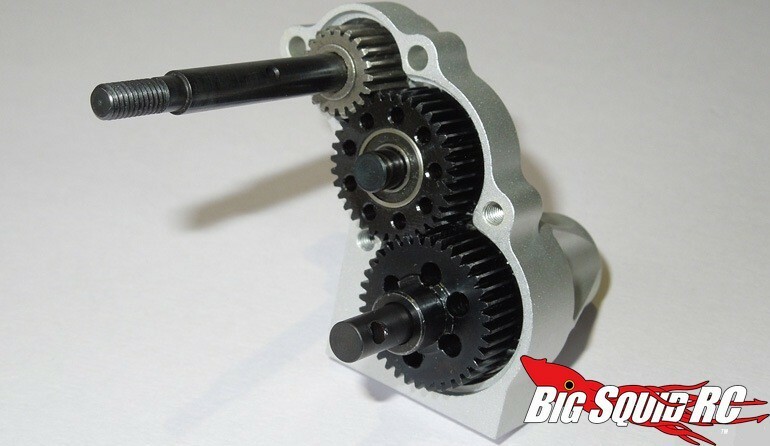 SSD High Ratio Transmission Kit for Axial Wraith « Big Squid RC – RC Car and Truck News, Reviews, Videos, and More! The part number is #SSD00016 and you can get full details at This Link over on SSD’s website. Get More SSD news right here on BigSquidRC.